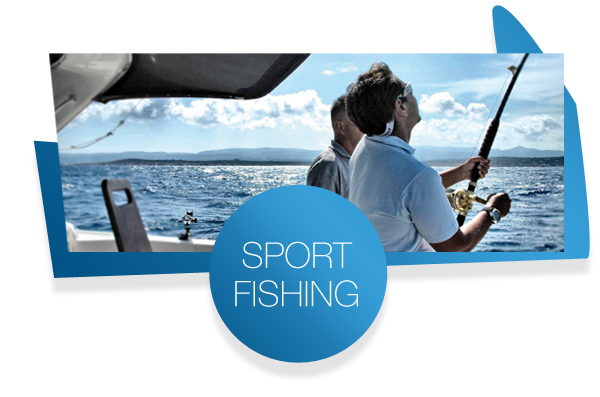 Poseidon Fishing is the perfect choice for those who love the sea and sport fishing. With our prestigious boats, our experienced crews will guide you as you discover the crystal waters of the North of Sardinia. We will provide you with the best equipment so you can experiment with different sea fishing styles and try all kinds of catching techniques off the coast of Gallura and South Corsica. Poseidon’s yacht charter service provides exclusive services while sailing and at anchor in the beautiful waters of Northern Sardinia. 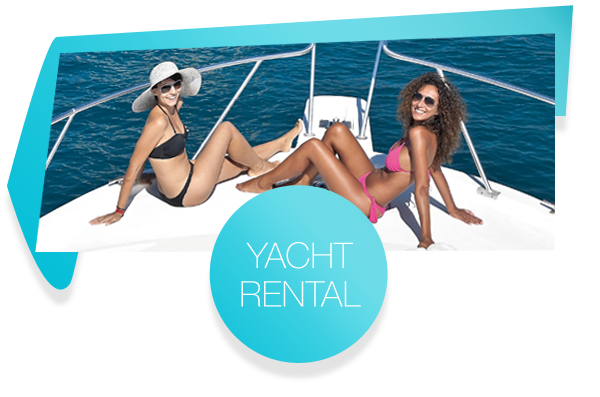 On board our luxury boats you can enjoy the sea and the enchanting coastlines of the most desirable tourist destinations from the Costa Smeralda to the famous La Maddalena Archipelago and the islands of Lavezzi in Corsica and the Golfo dell’Asinara.